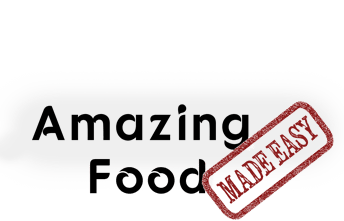 What are Amazing Food Made Easy How-Tos? Our How-To section allows readers to submit questions for the community to answer. Whether it's about proper technique or where to find supplies, the How-Tos will find you an answer for all your amazing food made easy questions. You can also find a lot of this information, as well as over 100 recipes, in our book Beginning Sous Vide which you can get at Amazon.com or as a pdf download. Have a question of your own? Ask it now!